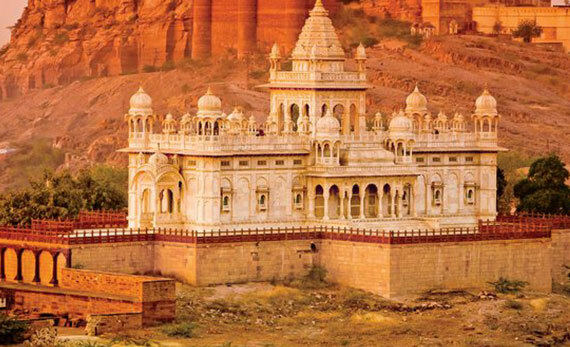 With the different destinations, India offers the best of accommodation facilities to the travelers. We provide services to visit all over India. 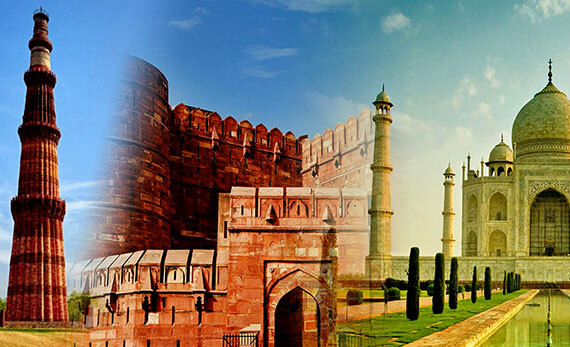 Mainly we are specialize in north India tour. Which includes. 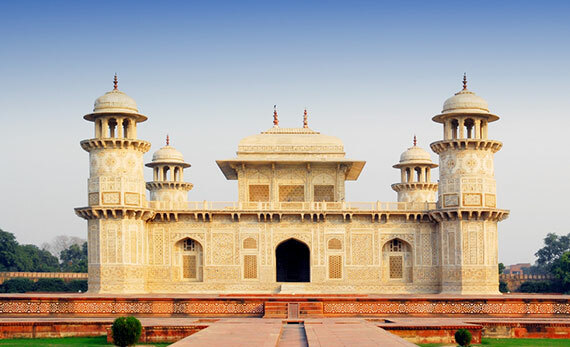 Agra Sight seen = Taj Mahal ,Agra Fort , Itmad daullah (Baby Taj Mahal ) , Mehatabh Bagh (Garden ) , Sikandra , Fathepur Sikri etc these are the Main Monuments of Agra City . 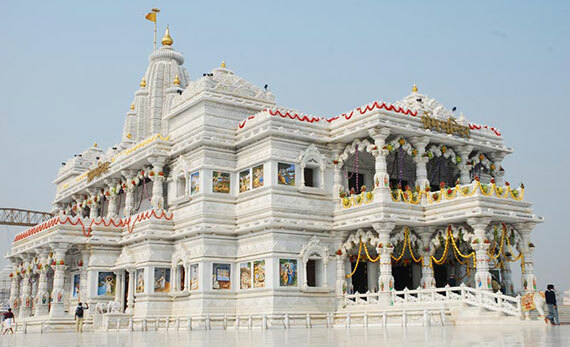 1 Day - Delhi to Agra Train ticket , 6:00 Am Train from New Delhi Railway Station and Arrive Agra Cantt 8:05 Am ( 2 Hours ) Train . Our Driver he will pick up you from Agra cantt Railway Station , Straight Drive to our guest house ( FPGH ) . After Shower/Breakfast our Driver Show you Taj Mahal , Agra Fort , Baby Taj Mahal and Mehatabh Bagh Sunset Point , Local Bazaar after we will drop you guest house back. Pick up from the hotel in the morning after Breakfast and do a Full Day (8 hours) tour of agra visiting TAJ MAHAL monument ever built for love, it was constructed by Mughal emperor , ITMAD-UD-DAULAH'S TOMB ( Baby Taj ) this tom belongs to the father of Nur Jahan, Ghias-ud-Din Beg, AGRA FORT and Fatehpur Sikari This magnificent fortified ghost city was the capital of the Mughal emperor Akbar between 1571 and 1585 and dropping back to your reelected hotel and tour ends . 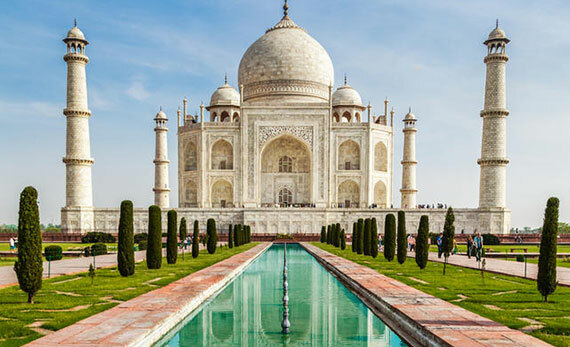 This tour is going from Delhi to - Agra -- Jaipur and returns to Delhi We can add 2 more days and add tiger park ranthombore also and make it 6 days total. 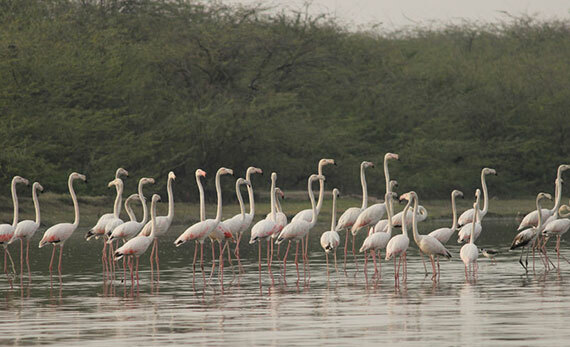 This tour is for 7 days includes Agra - Bharatpur bird sanctuary - tiger park Ranthombore -Sariska Park and Jaipur and back to Delhi. 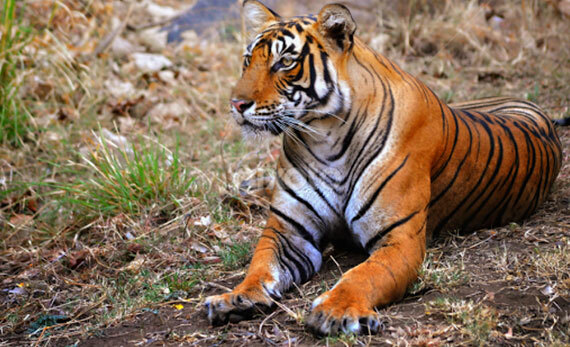 India is a land associated not just with its thousands of year old rich culture, but also for its abundant wildlife. 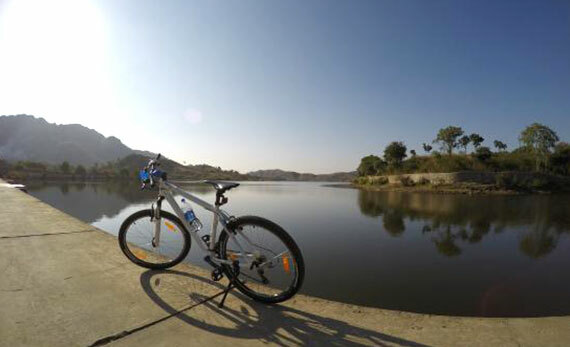 In this cycling journey, we will visit the major cultural centres as well as wildlife parks of North India. 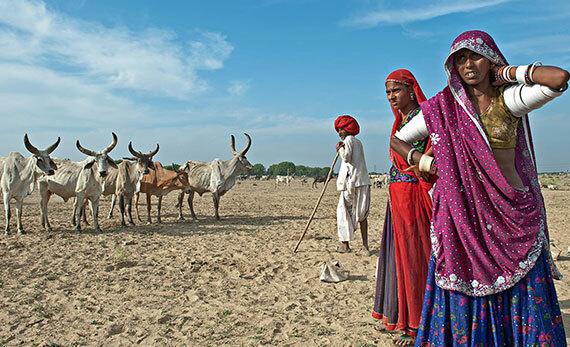 The timeless mystery and beauty of Rajasthan can be experienced through this cycling journey. 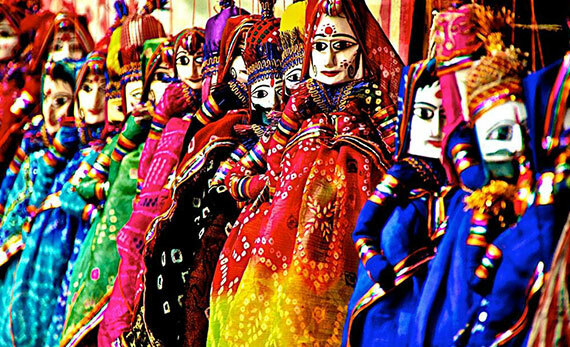 Along with visiting popular sites, we also cycle to lesser known jewels to discover the rural India and the colourful people who make it so unique. PLEASE NOTE: All the tours are including local sight seeing in all the visiting cities. Costs of tours offered is includes the price of non A.C. Car. For an air-conditioned car (only in summer months), there are extra 20% charge. Moreover, these tours are flexible, and can be extended or cut short depending on the number of days available with you. Very important please note the offered price is of the car (Not per person ...if you are one, two three or max.4 persons the price is same) and also the above prices include all the expenses related to the car & driver means road tax, state entry tax , toll tax car fuel (gasoline / petrol / diesel), driver's food etc. In short you have to pay nothing extra except 3 things: - that is you're food, your hotel and your visit charges to monuments etc wherever applicable. As you know we are recommended in many guide books for the car hires....because we have an excellent team of very helpful, polite, informative, and well disciplined drivers, who make your car, tour a memorable one, for sure we wait for your positive decision.